Indonesia has seen a trend of rising fiscal deficit, culminating in a record budget deficit in 2015. The resource-rich nation’s coffers were affected by low global demand and weakening commodity prices for essential exports such as coal and crude palm oil. The sluggish global economic growth and moderated growth faced by China, a key trading partner of Indonesia, certainly did not help. In a bid to improve its budget position, the Indonesian government has proposed a plan for a tax amnesty, aimed at encouraging wealthy citizens to bring back their offshore wealth. 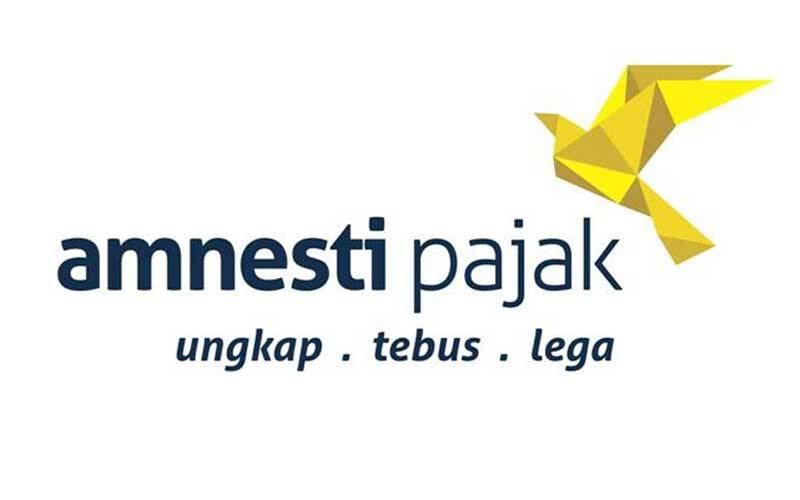 The Indonesian tax amnesty programme provides a reprieve to wealthy Indonesians who have been remiss in their tax affairs to take advantage of this opportunity to disclose and optionally repatriate their undeclared assets and pay only a modest clearance levy on the assets declared. The levy is applicable on net assets, calculated by deducting directly related liabilities, up to prescribed percentages from the cash or market value of assets being declared. The clearance levy rate varies, depending on the timing of the filing and whether the offshore assets are repatriated to Indonesia by a stipulated timeline. Both individuals and companies, including those without a tax identification number, can avail themselves of the tax amnesty. Those excluded from the programme, however, are existing tax defaulters who are currently being investigated, undergoing judicial proceedings or have been charged with tax crimes. This is a golden opportunity for errant Indonesians to set their tax record straight and absolve themselves of adverse consequences — such as tax audits and investigations — arising from historical undeclared wealth. 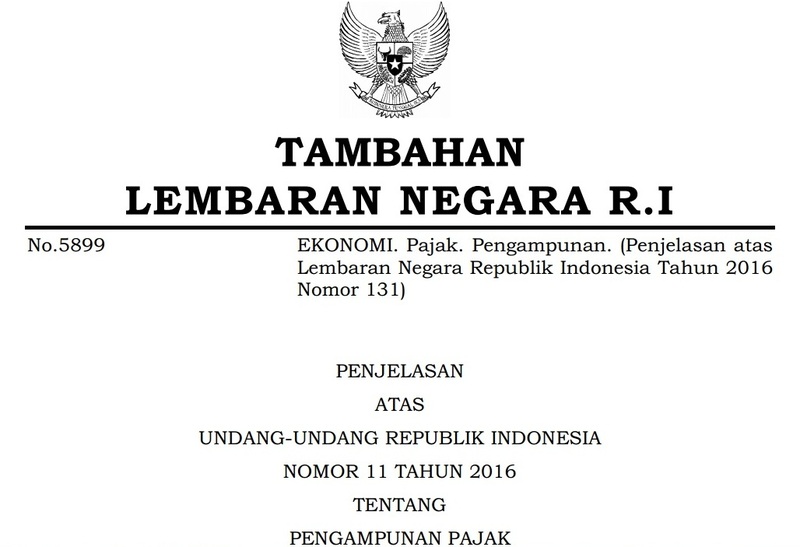 The tax amnesty also provides some level of assurance, as the Indonesian authorities have undertaken not to share information collected through the amnesty exercise with other parties. They will also not use it as a basis for instituting any criminal proceedings against the taxpayer. There are compromises to be made by the taxpayer, however, as he has to give up any outstanding tax refund claims from the authorities, forfeit unutilised tax losses and withdraw existing disputes with the tax authorities. Proceeds from the amnesty programme have been earmarked for beefing up infrastructure and other sectors that the government is focusing on. Monies repatriated to Indonesia have to be kept in the country for at least three years and may be invested based only on a stipulated list of permissible investments. This list includes real estate, real estate investment trusts, infrastructure projects, government securities, private company bonds, gold, marketable securities and banking products. There are harsh consequences such as penalties and sanctions that may be imposed on under-declared or undeclared assets. For those deliberating whether to participate, another factor for consideration is that global initiatives for greater tax transparency are being omplemented by various countries as we speak. For example, Singapore will be embracing the Organisation for Economic Co-operation and Development’s automatic exchange of information framework in 2018 and could agree to exchange taxpayer information with other countries such as Indonesia, subject to certain conditions. Will this have an impact on Singapore property? Indonesians have historically been keen investors in Singapore property and account for a significant proportion of foreign purchases of property in the city-state. The stability and transparency of the Singapore property market, coupled with factors such as cheaper credit, ease of purchase and relatively strong rental demand, have persuaded many wealthy Indonesians to purchase Singapore properties, typically prime luxury properties in Districts 9, 10 and 11. This recent tax amnesty offer from the Indonesian government leads one to wonder whether there might be a resultant short-term impact on prime residential properties in Singapore as Indonesians deliberate whether to liquidate their property holdings in Singapore to take advantage of this one-off golden offer. There has been strong growth in residential property prices in Indonesia since 2008. Given current slow market conditions in Singapore, will these factors provide the impetus for an urgent sale of properties in the city-state at lower prices? It is anybody’s guess, but we note that several prime properties owned by Indonesians are available for sale at asking prices that are less than the valuation or purchase price. Perhaps it is time for bargain property hunters to sit up and take notice. Tay Hong Beng is head of real estate and Alan Lau is head of financial services tax at KPMG in Singapore.